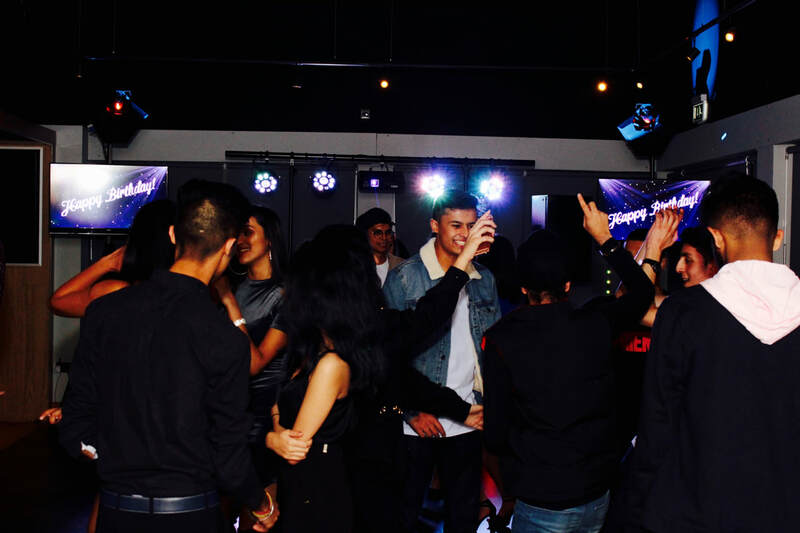 DisctillDawn provide disco and photo booth services for wedding receptions, birthday parties, corporate events, retirement parties, anniversaries, engagements, leaving parties and more. Whatever the occasion, we have the expertise to suit your needs. 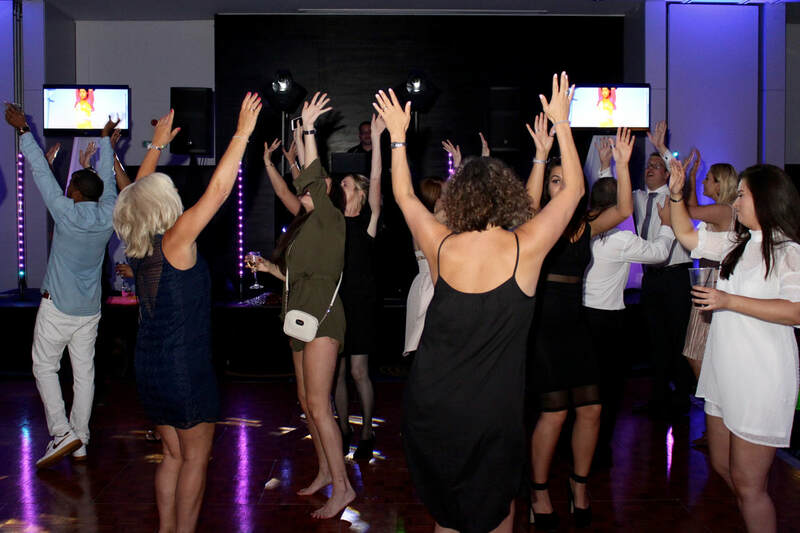 Our DJ’s have an extensive range of music covering all genres and eras from the swinging sixties to the current chart toppers including RnB and Motown. Whatever you require we will provide it. All our equipment is individually PAT tested to meet the current Health and Safety regulations and our team are covered with public liability insurance. We are available for functions in London, Middlesex, Surrey, Berkshire, Buckinghamshire, Hertfordshire, Bedfordshire, Hampshire and other areas on request. Don't settle for second best. Choose DisctillDawn and you won't be disappointed. Classic Photo Booth! Whether you’re getting married, having a birthday party or celebrating any other special occasion for that matter, add a touch of glamour with our state-of-the-art Photo Booth. Complete with the ‘DisctillDawn props box’ including wigs, glasses, masks and many more accessories. Get unlimited instant prints with a free album with all your guests’ pictures for you to take home. Our state of the art photo booths are fully equipped with the latest technology which enables us to provide a range of different photo booth experiences for each party. DisctillDawn are proud to present the very latest in photo booth technology and style to you in the form of the ‘Magic Mirror Photo Booth’. 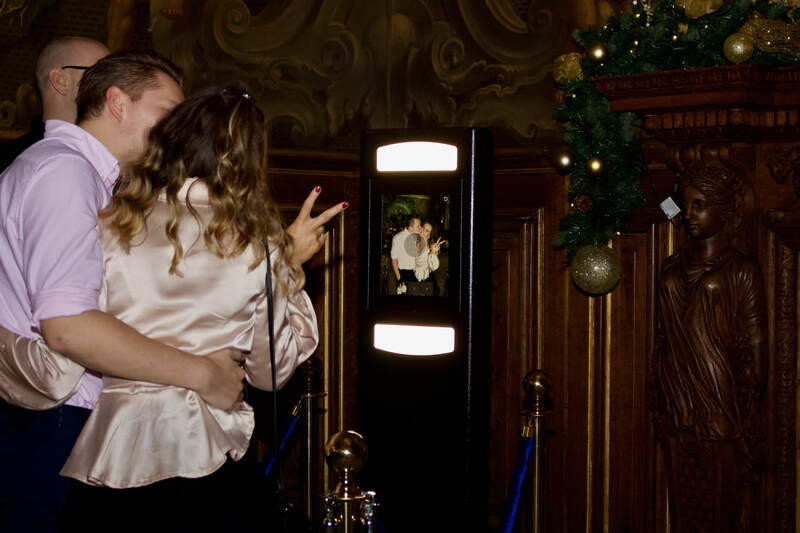 The Magic Mirror takes photo booths to the next level by packing all the previous functionality and loads of new features into a full length mirror. When your guests step up to the Magic Mirror Photo Booth it will ask them to touch the screen to start. Once activated the Magic Mirror Photo Booth will guide your guests through the experience using sounds and animations on the screen. After your guests have had their photos taken they will be given the opportunity to sign their creation live on the touch screen and add Emoji's before it is printed ready for them to take away instantly. 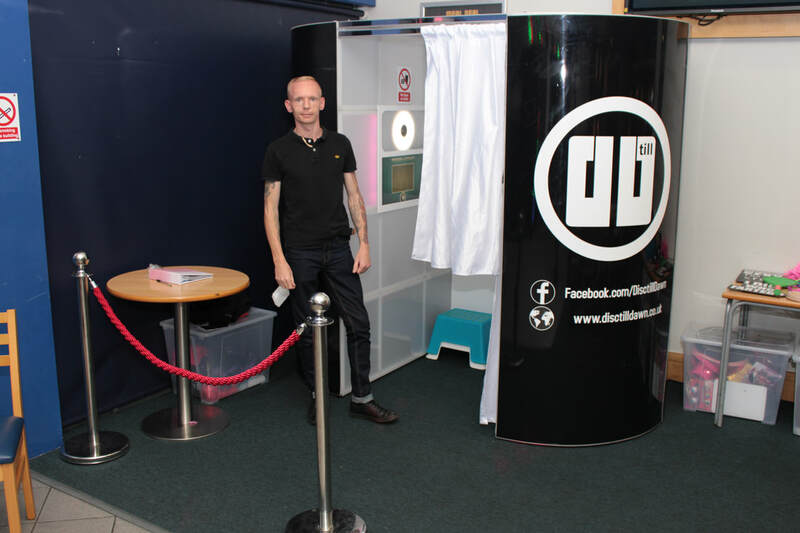 DisctillDawn's Slimline Selfie Pod is a photo booth tower which is perfect for standing group shots, great for social media lovers and ideal for venues and functions with limited space whist keeping all the perks you get with both the Classic and Mirror Booths. Our Selfie Pod allows you to send your photo instantly to yourself via email or SMS! You also have the option to share your moments on social media so you can show the world.